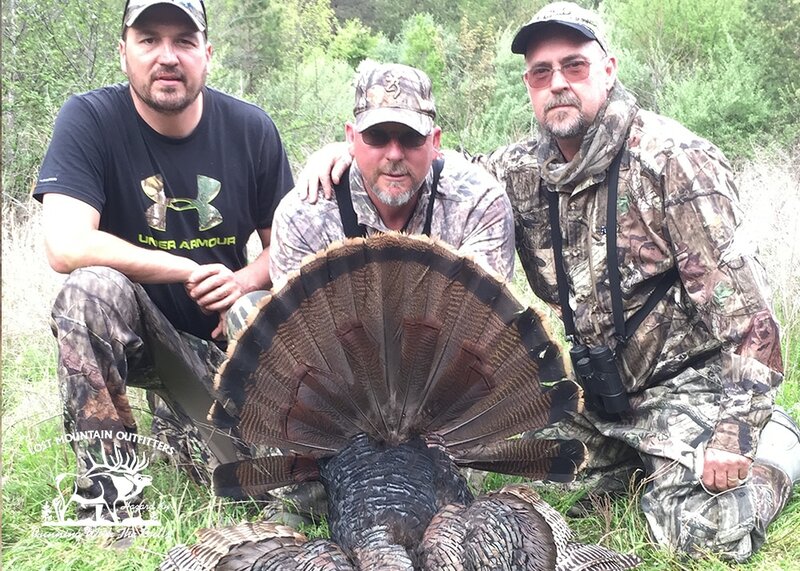 Turkey Hunting in the foothills of the Appalachians is a treat unto itself. 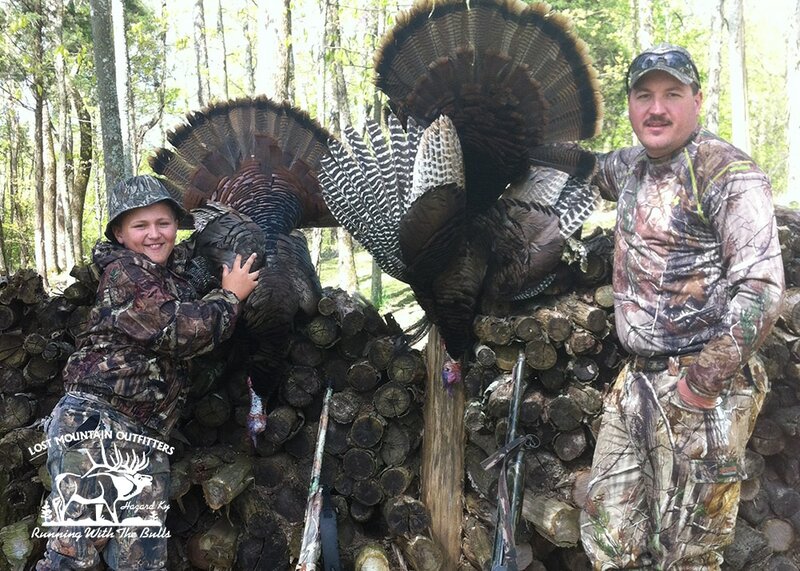 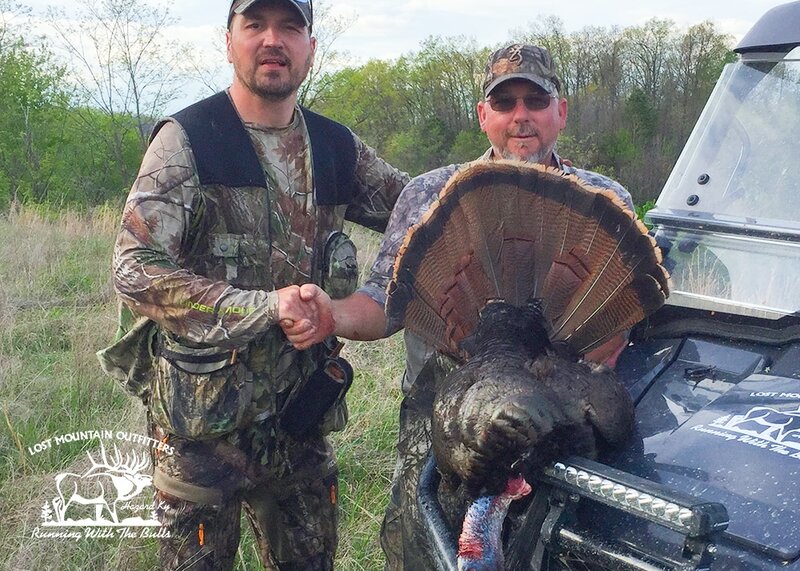 Lost Mountain Outfitters have been calling in gobblers for years and can put you in a spot that will most times land you that big tom you have always dreamed of taking. 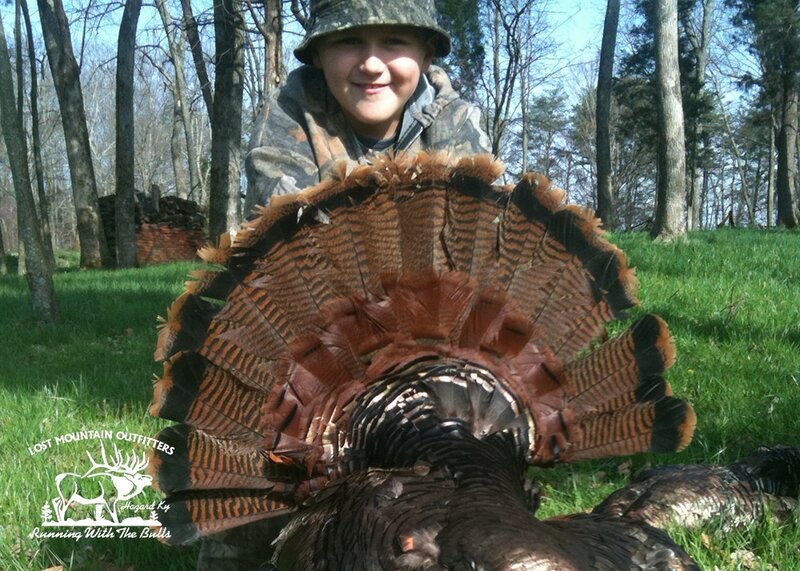 When looking at the number of turkeys taken per square mile, Kentucky always ranks No. 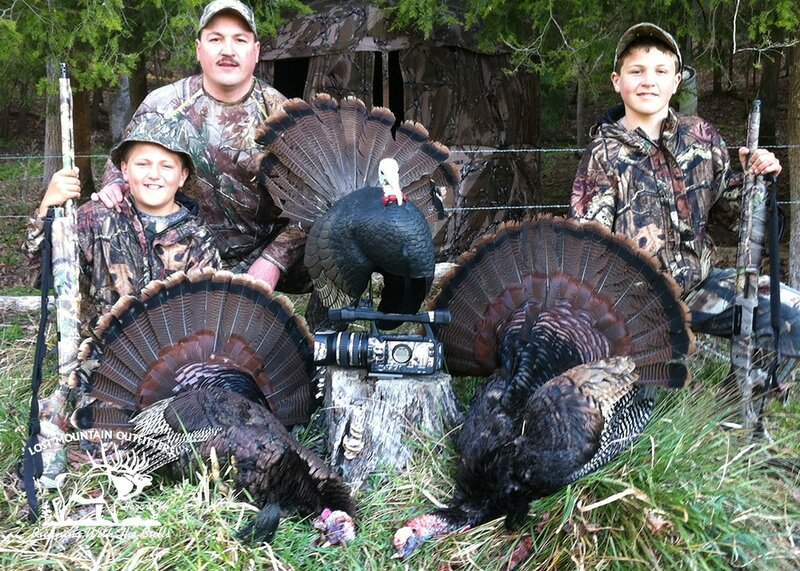 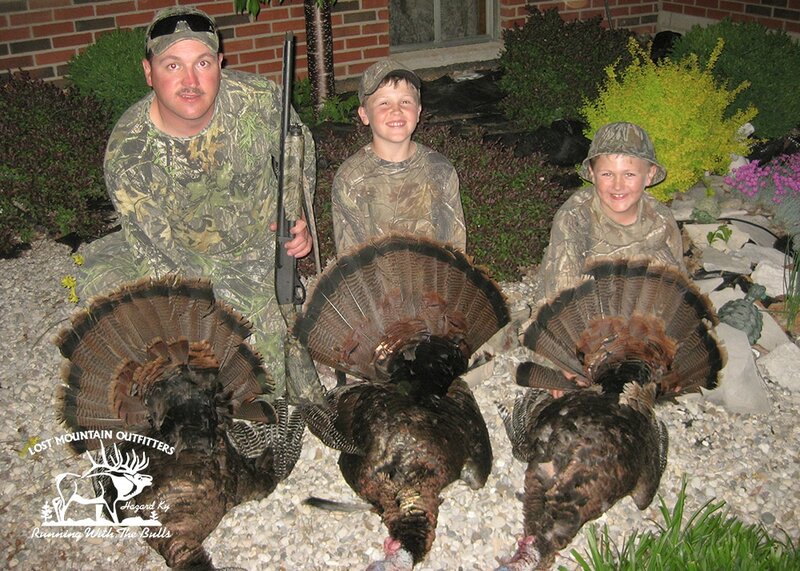 1 or 2 in the country year after year and our turkey hunts are no exception. 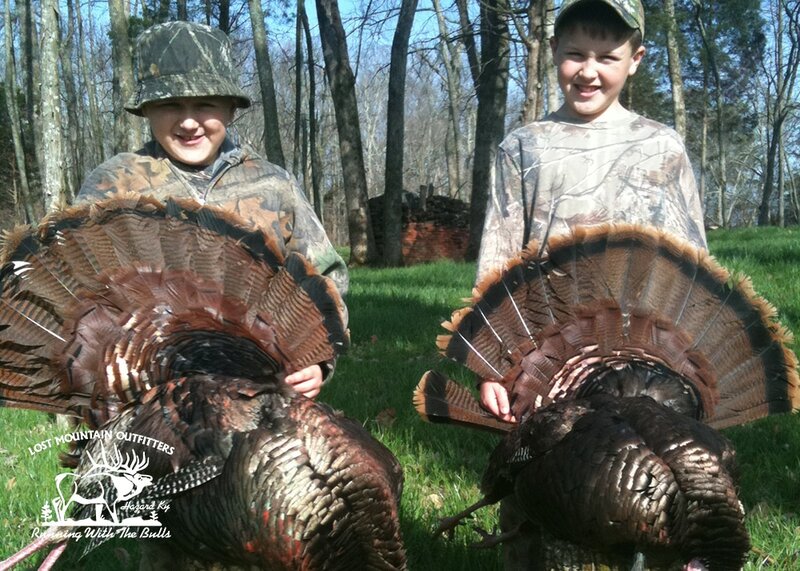 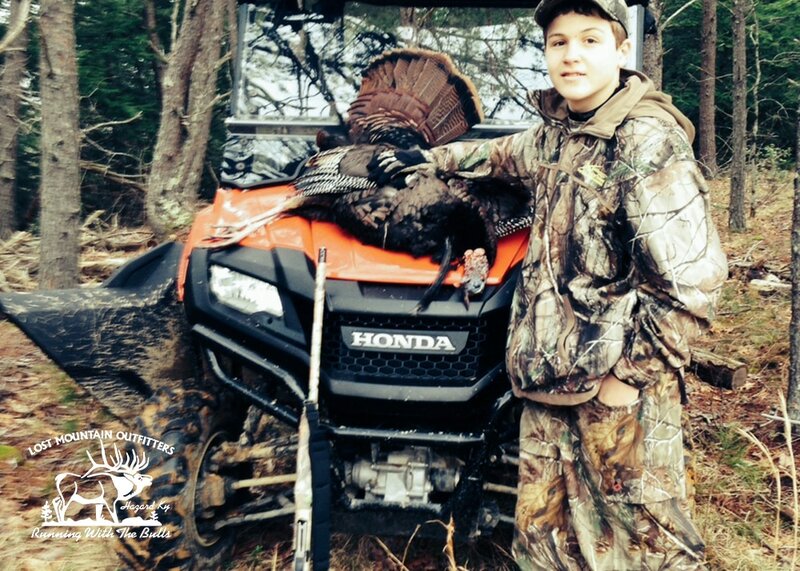 Plan a turkey hunt with us this spring or fall!